As I’ve mention on my Instagram a few days ago, I’ll be holding a Hypercurl Mascara giveaway and I will choose five winners by the end of the giveaway. I already have the loot bags with me and I will be shipping it myself to the winners. 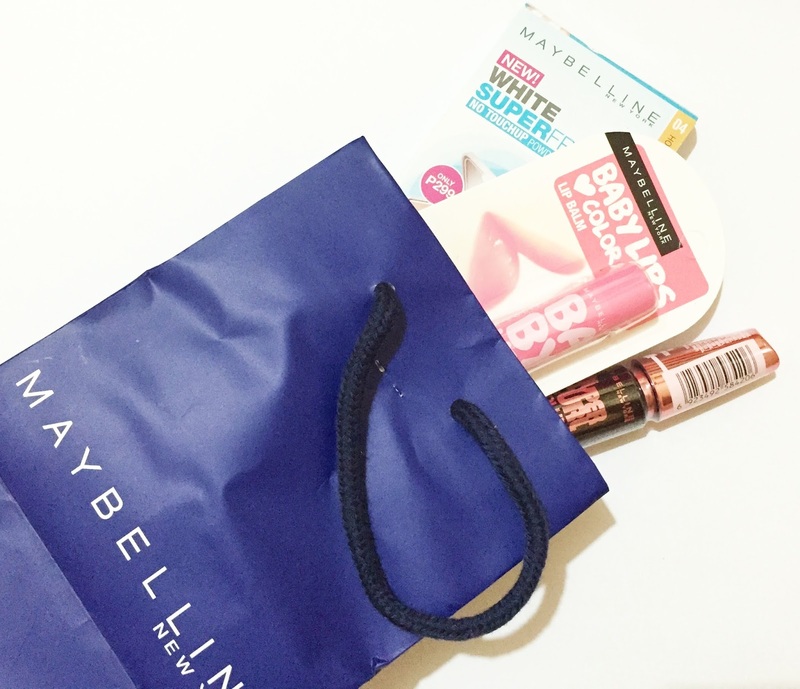 It’s super easy to join, you’re just a few clicks away from winning a Maybelline loot bag! Just follow the mechanics on the Rafflecopter widget below. I’ll be choosing the winners on September 6, 2015. 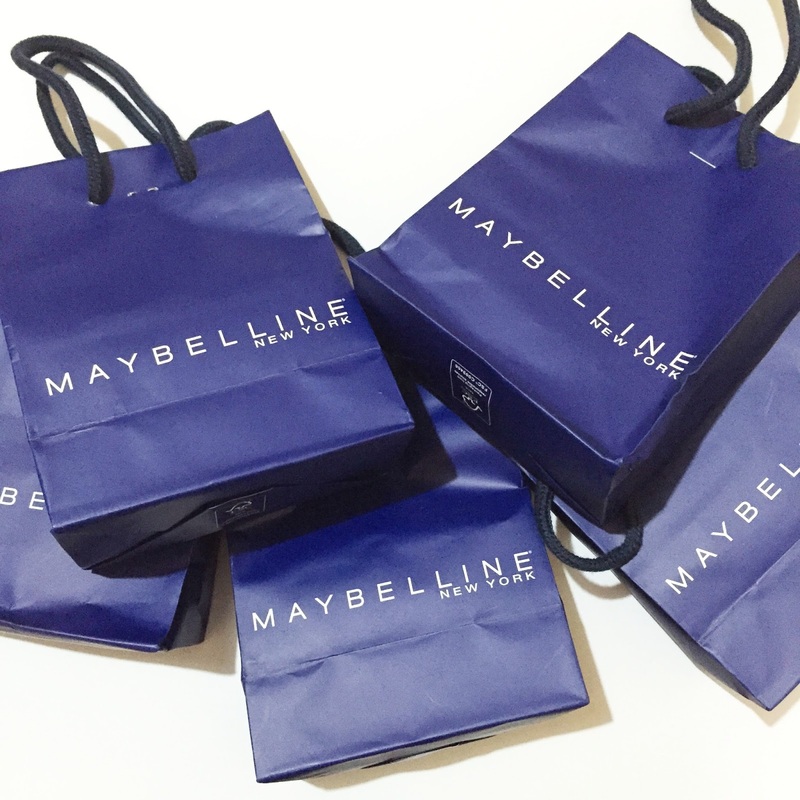 Thank you for giving as the opportunity to have Maybelline products too. God bless you miss 😀 <3 -So much love. Trying my luck too! Thank you so much for the chance☺ God Bless! joined ! actually the day after you post this blog pa..kaya lang nahirapan ako gumawa ng twitter account.. 😀 hoping to win ! Joined Ms Angelie! Hoping to win! Thanks Angelie. I just checked it. Yehey. More power to you. Will you be shipping the prize?